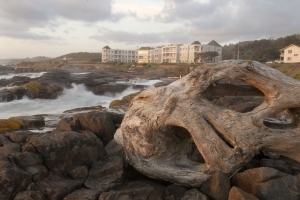 Whether in search of fine dining and wine-tasting, shopping, sports, wilderness adventure, or some of the most spectacular sightseeing in the world, Unique Inns is your resource. 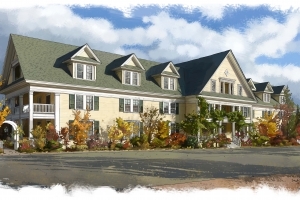 View the Unique Inns below or use the search filters to select your next destination. 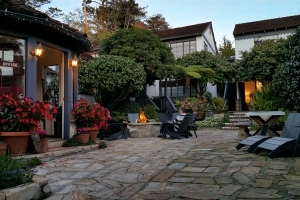 A “retro-swank” urban Inn created by legendary Seattle restaurateur Paul Mackay. 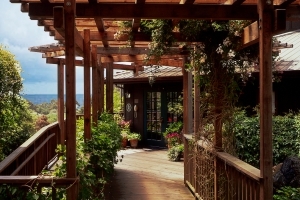 A Sonoma Wine Country Inn that couldn't be more perfectly located or uniquely decorated. 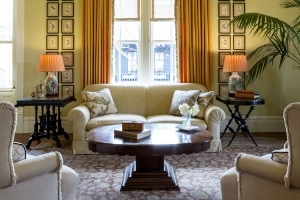 A destination unto itself, each suite is elegantly & elaborately designed with an international flair. 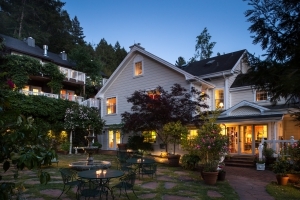 Adjacent to Heceta Head Lighthouse, the Inn provides a delightful 7 course breakfast reflecting Oregon’s seasons. 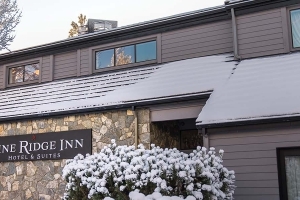 Remarkably similar to the DC landmark, the historic architecture is only the beginning when it comes to describing what this wonderful Inn has to offer. 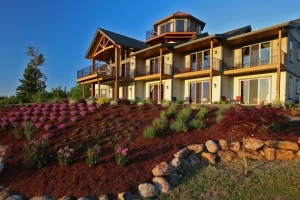 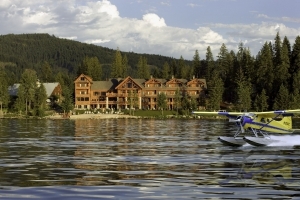 A boutique waterfront hotel on the magnificent Lake Pend Oreille. 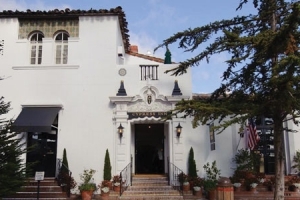 One of the finest historic inns in San Diego. 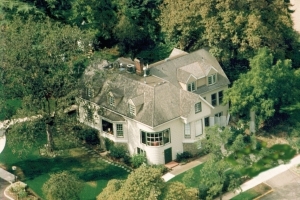 Tucked into an ancient grove, just 3 blocks from Carmel’s famous white sand beach, this charming B&B has been operating since 1912. 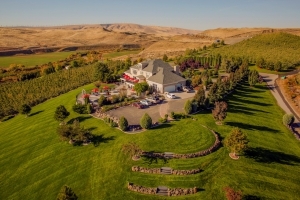 Luxury lodging at its finest with 4 Victoria buildings to choose from & its Restaurant 301 has one of the finest wine lists in the world. 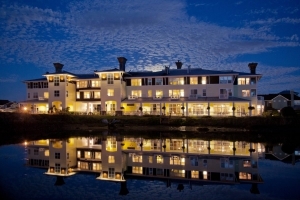 Co-owners Doris Day & Dennis LeVett have created the perfect balance of refined elegance & relaxed atmosphere at this pet friendly paradise. 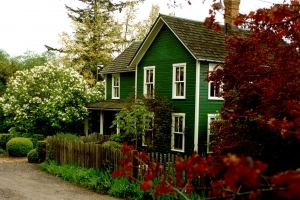 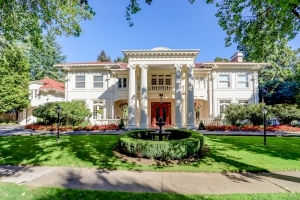 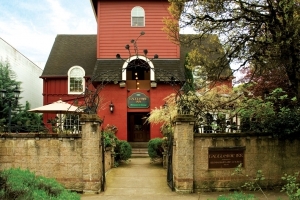 Just 1 block away from the University or Oregon, this Inn features 14 rooms named after classical composers & restaurant serves fresh, local, organic ingredients. Ideally located just steps away from shops, restaurants, the 4 mile long beach & Haystack Rock. 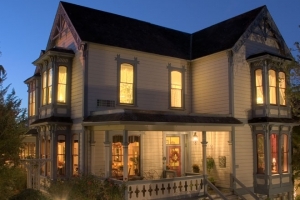 A historic Inn built in 1861, where 3 of 4 of the last US presidents have stayed. 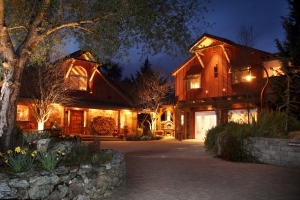 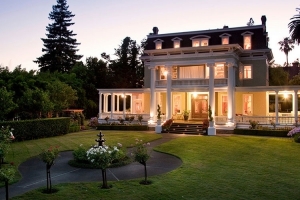 The only AAA 4 diamond property in Healdsburg and Sonoma Wine Country's favorite romantic resort. 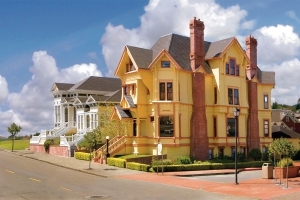 A Victorian Mansion perched on Snowden Hill overlooking Old Town Auburn. 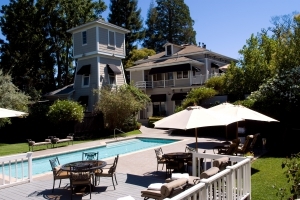 A Sonoma Valley hotel that provides incredible amenities, breakfast and customer service. 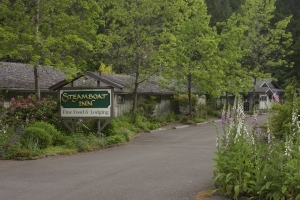 An Inn & fine dining restaraunt on the side of the North Umpque River, near the world famous Crater Lake. 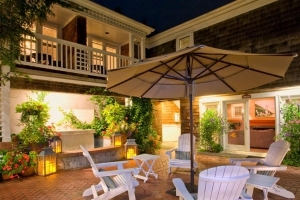 The "Tiffany diamond" of Carmel, this antique laden Inn surrounds a magical stone courtyard. 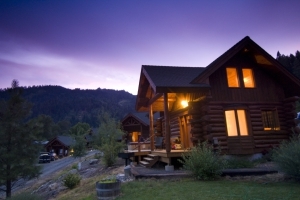 A true West coast Lodge & Spa where you can escape, relax & enjoy the ocean. 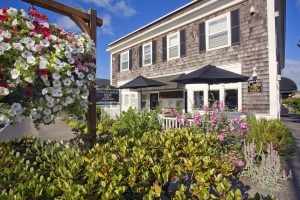 The Bed & Breakfast Inn making a splash in Half Moon Bay by bringing the East Coast charm of Nantucket Island to the West Coast. 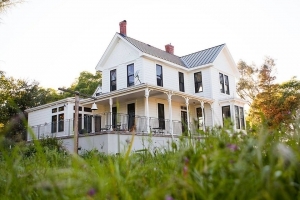 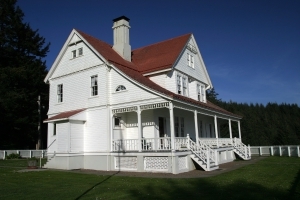 The perfect San Juan island country farmhouse just steps away from Turtleback Mountain Preserve. 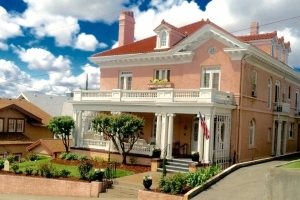 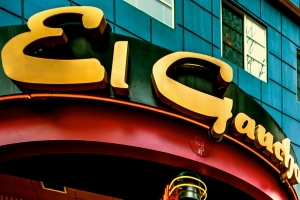 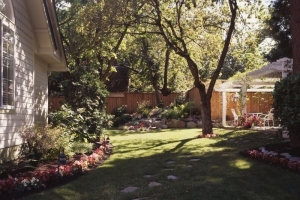 This hotel offers the friendly personalized service of a B&B with all the amenities of a luxury hotel.